From ISIS propaganda videos to popular regime-backed soap operas and digital activism, the Syrian conflict has been profoundly affected by visual media. But what are the aesthetic, political, and material implications of this disturbing collusion between war and digital culture? Drawing on a decade of ethnographic research conducted in Syria and neighboring countries, Donatella Della Ratta examines here how the networked age shapes contemporary warfare, from conflict on the ground to the performance of violence on the screen. Her findings present a stark parallel to the digital democracy offered by techno-utopians, delving into the dark side of web 2.0 practices, where visual regimes of representation and media production are put in service of modes of destruction. 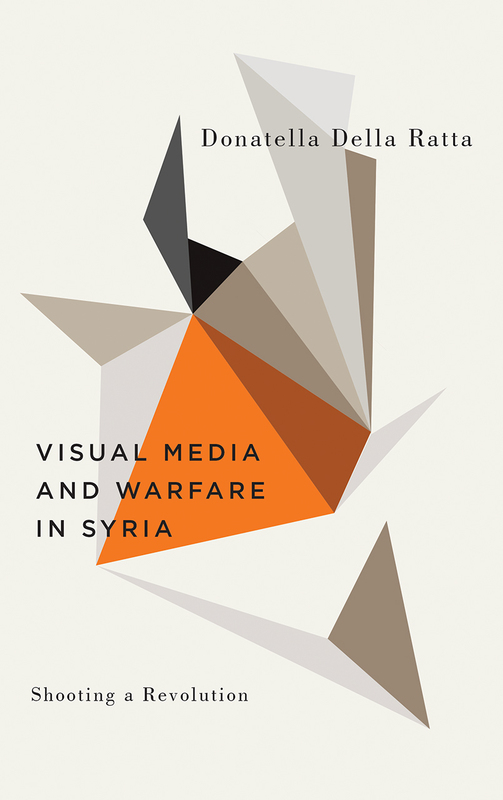 A vivid account of the politics of Syria’s visual media, from commercial television to citizen journalism and Daesh propaganda, Shooting a Revolution offers fascinating insight into the media’s role in transforming conflict zones in the digital age.